Find the best foreclosure homes listings for sale — bank-owned, government (Fannie Mae, Freddie Mac, HUD, etc.) 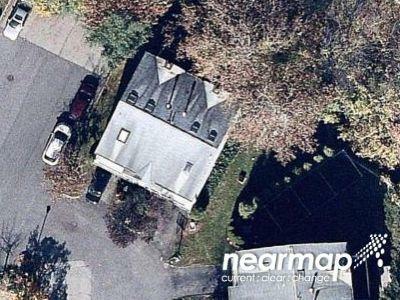 and others — in and near the Rye Brook, NY area at Foreclosure.com. Get information on foreclosure homes for rent, how to buy foreclosures in Rye Brook, NY and much more. 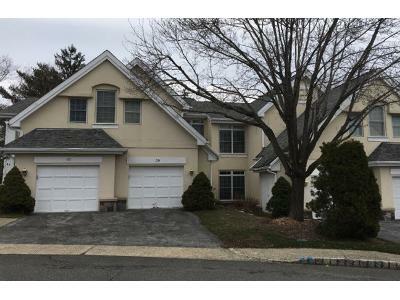 Save thousands at closing with home foreclosure listings in Rye Brook, NY — up to 75% off market value! Rye Brook is located in southeastern Westchester County and shares its eastern border with Greenwich, Connecticut. The village was an unincorporated section of the town of Rye until its incorporation as a village on July 7, 1982. In 1982, 150 residents of the unincorporated area proposed to establish the village of Rye Brook and organized a petition containing 1,536 signatures. The petition drive, which contained the signatures of approximately 36% of the registered voters in the unincorporated area, was organized by the Independent Civic Association. It was reported by The New York Times that one resident commented, "There is a time for a community to redefine itself," further stating that residents of the unincorporated area "should be able to elect their own officers" and "protect their tax base." The residents of the unincorporated area voted on June 23, 1982 to create the Village of Rye Brook. It was the first village created in New York State in 54 years. The referendum to create the new political identity passed with 58% of the voters in favor (1,991 to 1,434). The first election in the Village's history was held to elect a mayor and four trustees. The first village official was Lee Russillo, who was sworn in as Rye Brook's first Village Clerk, and was responsible for the first election day. The village is home to the William E. Ward House, which was added to the National Register of Historic Places in 1976. There are currently 2 red-hot tax lien listings in Rye Brook, NY.